Sprinklr : Take a first look at the 2020 #TLXPMC Edition. 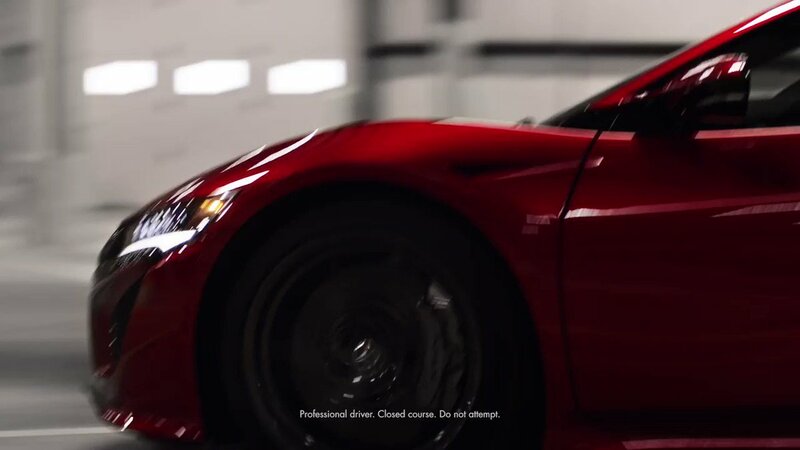 Built in the same factory as the #NSX, it boasts our striking Valencia Red Pearl nano pigment paint. Sprinklr : 💙Certified Rice💙 The acronym for our Precision All-Wheel Steer system might sound cute, but it's more than that! P-AWS helps you maneuver tight areas, aid in smooth lane changes, and assist in braking stability. Sprinklr : McChillin We're glad you're a fan of the #TLXPMC Edition! 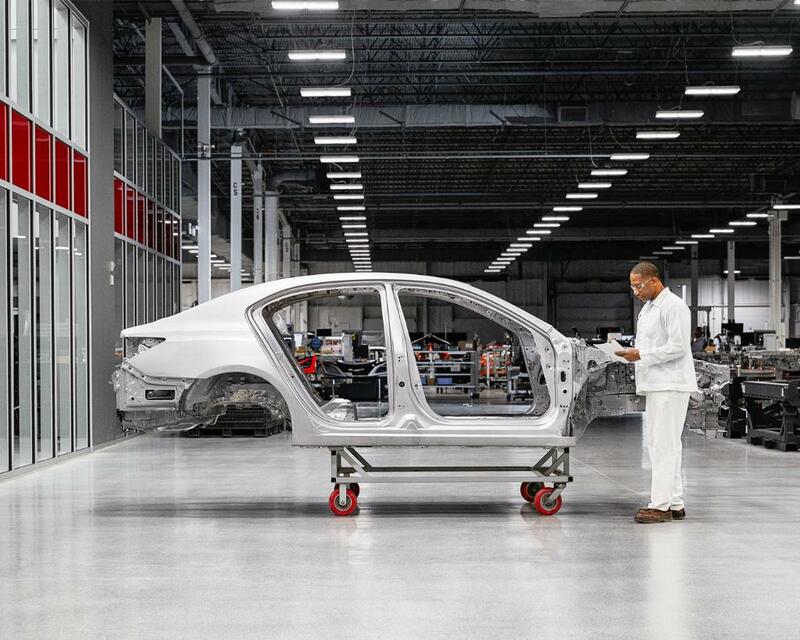 Each one is finished in Valencia Red Pearl, the highest quality, most vibrant paint ever offered by Acura. Sprinklr : Brendan We think you'd love the #TLXPMC Edition, Brendan! It combines the line-topping premium features of the TLX Advance Package with the sporty character of A-Spec line and is built by the same master technicians that hand assemble the Acura NSX supercar. Sprinklr : Slamuel We're glad the spaciousness of your #MDX helps your antiquing trips! Thanks for sharing! 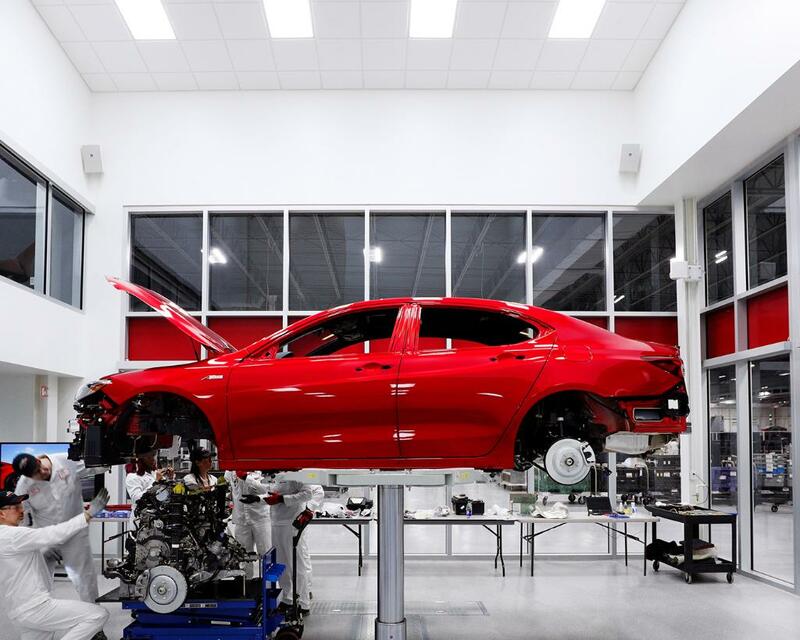 Sprinklr : Why paint the #TLXPMC Edition the same Valencia Red Pearl we use on our supercar? Because we can. Sprinklr : The hands that build the #NSX are the same ones that build the 2020 #TLXPMC Edition. Coming this summer. Sprinklr : Teddy B Thanks for the interest, Teddy. The #TLXPMC is the first step in expanding the PMC’s capabilities beyond NSX. We are evaluating the potential for additional PMC Editions following it. Feel free to sign up for exclusive vehicle news here acura.us/2jzkNOD. Sprinklr : TheRealYungJolt™ We hope you had many thrilling miles with your #Integra! Thanks for sharing your Acura memory with us. Sprinklr : •Louxival• (Luke RS) Awesome pic! We're thrilled to see that your #RSX is the perfect ride for you. Sprinklr : No One You Follow We're thrilled you had fun at the Acura Grand Prix of Long Beach and were able to capture a moment from it! Hope you'll plan to attend for more performance-packed festivities next year! Sprinklr : Basin Street Records Thanks for your continued loyalty! We're thrilled you're proud to drive Acura. See you at Jazz Fest! Sprinklr : The start of something beautiful. Introducing the 2020 #TLXPMC Edition. Built in the same factory as the #NSX. Sprinklr : joey_mack ⚘🇩🇴 Appreciate the feedback, Joey! We don't currently have any info on an #RSX redesign, but will relay your interest in one to our design and engineering teams for future consideration. Sign up for access to exclusive Acura news and content at acura.us/2jzkNOD. 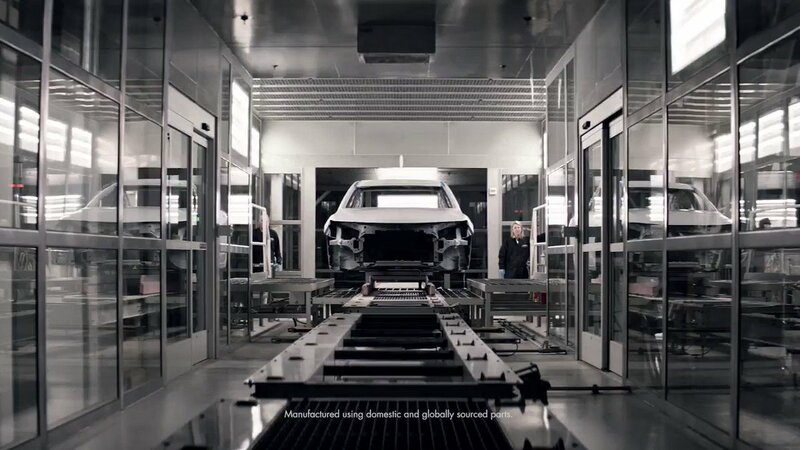 Sprinklr : Voice O Reason Thanks for choosing Acura and for reaching out. We don't have a set date to share at this time. We're working with Google to bring Android Auto to the 2019 RDX ASAP. We appreciate your patience. Sprinklr : Nickel 9’ Tha God Sweet ride! Thanks for sharing. 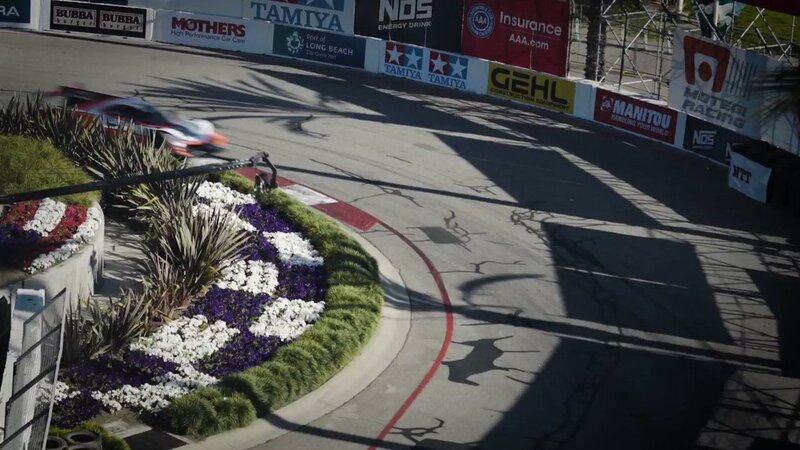 Sprinklr : Nick Yeoman Thanks for letting us know what a great time you had at the #AGPLB, Nick! Hope to see you next time! Sprinklr : Victor Uribe Victor, we're thrilled you find the design of our second-gen supercar impressive. What color would your dream #NSX be?